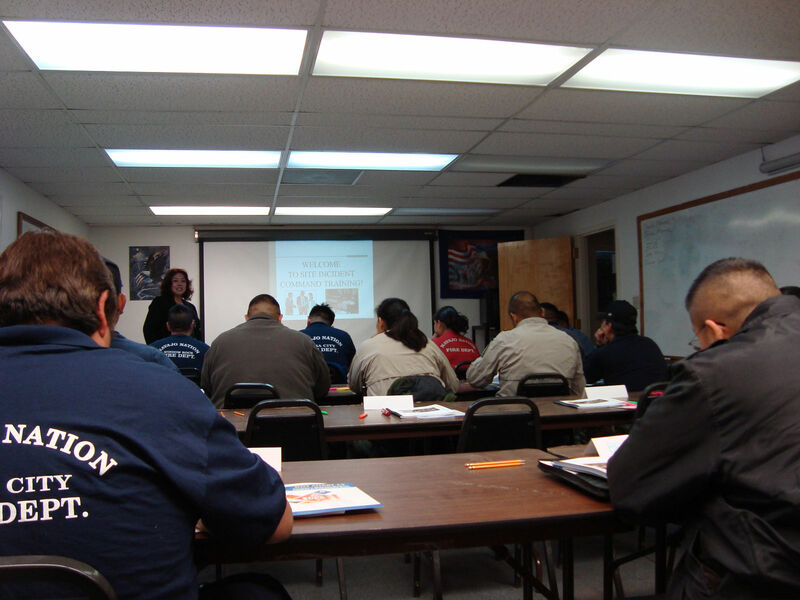 Trainings provided through the Inter Tribal Council of Arizona, Inc., HMEP Program are provided at NO COST to the Tribal Nations in Arizona. For more information, please see the course descriptions below or follow the link at the bottom of the page to the current course offering list. Emergency Planning Community Right-to-Know Act (EPCRA) 3-Hour Presentation. This workshop style presentation is directed toward tribal leaders, community representatives, police, fire, health care, emergency medical and tribal planning departments. 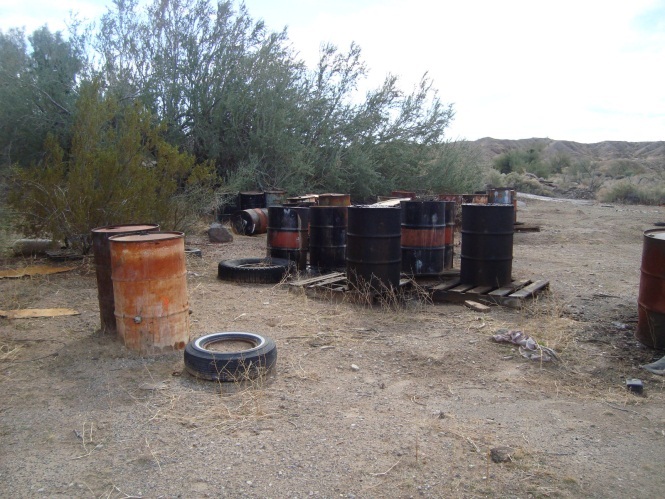 The purpose is to assist tribal communities in planning for hazardous material incidents. First Responder Awareness (FRA) 8-Hour Training. 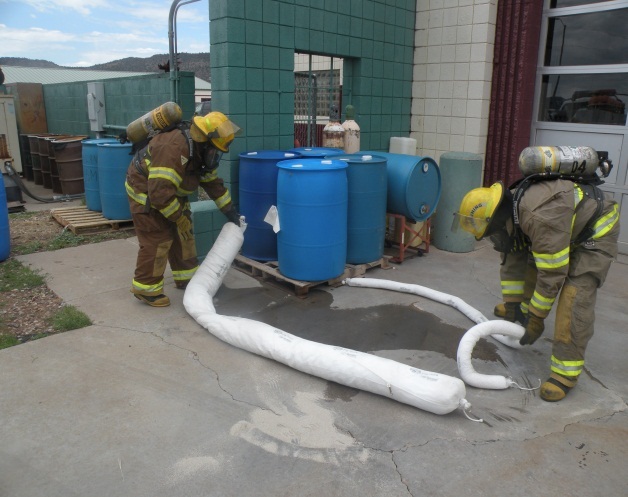 This training is for tribal representatives who are likely to witness or discover a hazardous substance release and who have been trained to initiate an emergency response notification process. The primary hazmat responsibility is to secure the incident site, recognize and identify the materials involved and make appropriate notifications. First On-Scene Operations (FOSO) 16-Hour Training. 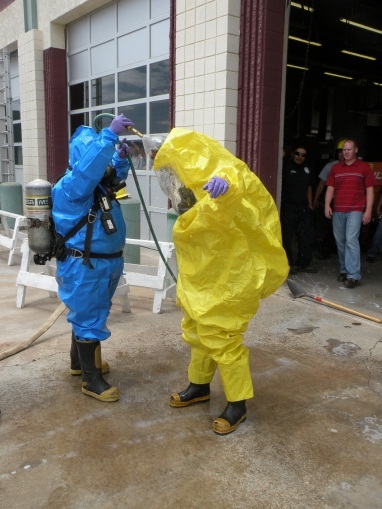 This course is designed for persons not issued a Self-Contained Breathing Apparatus or personal protective equipment (PPE), who may be the first at the scene of a release or potential release of hazardous substances. This course is intended for tribal police, forest service, highway workers, public works, tribal rangers, and ambulance crews. First Responder Operations (FRO) 24-Hour Training. This course is designed for individuals who respond to releases or potential releases of hazardous substances as a part of the initial response to protect nearby human health, property, and environment. Site Incident Command (SIC) 24-Hour Training. This course is designed for individuals who will assume control of the incident scene. The First Responder Operations or First On-Scene Operations training is a prerequisite for this course. Traffic Incident Management Training. 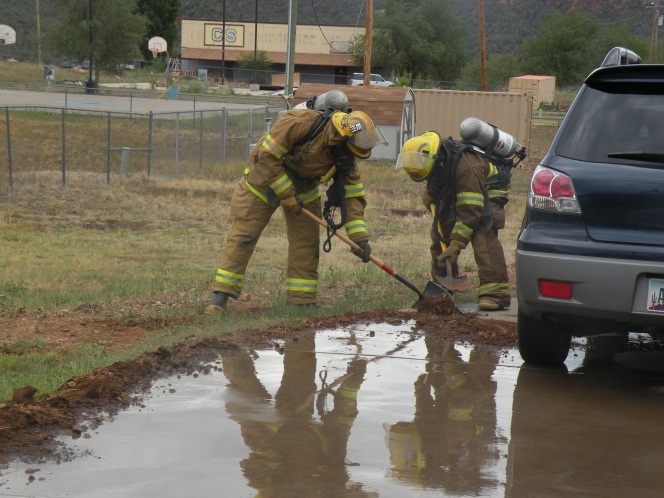 This course is designed for Public Safety professionals, Road Department Crews, Public Works and Towing Services who respond to incidents on roadways or highways. The course provides information to safe response and on scene procedures to reduce the number of injuries or fatalities to responders and the motoring public.